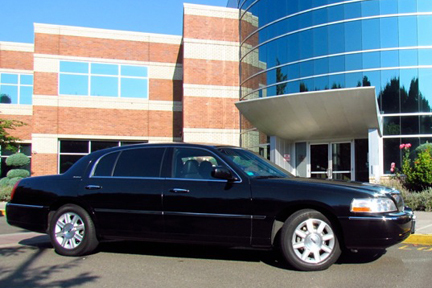 Established in 1994, Portland Black Car is one of Oregon’s leading providers of ground transportation throughout the corporate world. 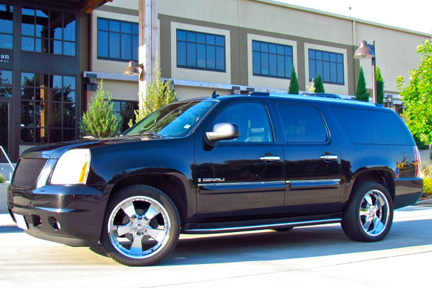 We offer first class service around the Northwest with a fleet consisting of immaculately presented luxury vehicles that create the best possible image for you and your organization. 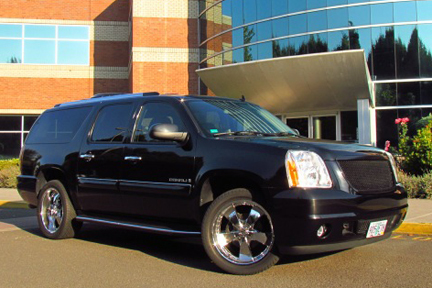 Portland Black Car chauffeurs provide 24 hour, 7 day a week service, covering all of Oregon and Washington with competitive prices. Portland Black Car is a unique chauffeured car service that is dedicated and committed to providing you with first class , reliable, and safe transportation to your destination. Our fleet features the highest quality executive sedans that are equipped to surround the client with the comfort, elegance, and style that one expects from a professional executive service. 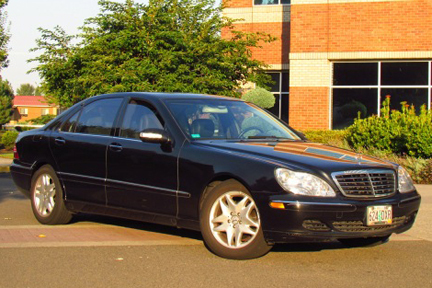 Portland Black Car believes that the quality of service should be superior to it’s price. The culture of our service will impress you throughout your entire service experience. Our professional chauffeurs are trained and skilled at accommodating client needs and will demonstrate these skills from pick up to drop off. When selecting a luxury ground transportation provider, experience is the number one aspect to consider. The staff at Portland Black Car have over 100 combined years of driving experience. Our chauffers have thousands of hours behind the wheel, in all types of vehicles. The safety of our clients is our primary concern, and fielding the best team of highly-experienced and professional chauffeurs ensures this. James Bruce was born in Portland, Oregon and is a graduate of West Linn High School (1984) and the University of Oregon (1988). At a very young age, James discovered his love for cars. By the age of two he could tell you the year, make, and model of most cars on the road. He would sit in his father’s lap on long haul truck runs and steer the big rigs as well as the family’s vehicles every chance he had! James then moved on to riding motorcycles and eventually became a pilot and discovered a love for flying his Cessna. By the end of his college career, James realized a desk job was out of the question for him and he jumped at the opportunity to be part of a limousine company. After gettting his “foot in the door” as a vehicle detailer, he learned the business literally from the ground up. In 1994, James began as an owner/operator of his own small business with one towncar helping local limousine companies with their luxury sedan needs. Fast forward to the present, James now has a diverse fleet of luxurious black cars. Portland Black Car is the culmination of a dream come true for the small child who loved cars. All of our chauffeurs are top notch, professional drivers who take pride in the job they do. Many have twenty-plus years of experience driving in the Portland area. The turnover rate at Portland Black Car is very low due to the mutual respect we have for one another. The “family feel” around our company is evident when drivers are hanging out in the “Jockey’s Lounge” conversing and having a cup of coffee in between runs. Portland Black Car understands that professionalism can not be achieved with a poor attitude. By preparing our drivers with all information needed to make sure our clients are taken care, it empowers each and every one of us in the company to be better everyday. 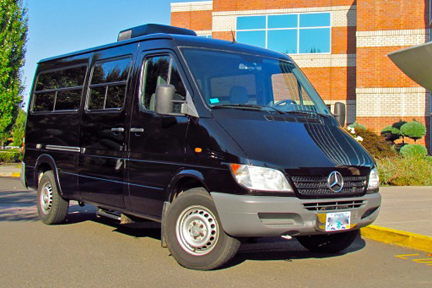 We hope to have the opportunity to show you what our service can do for you the next time you are in need of SUPERIOR luxury ground transporation in Portland, Oregon.